The Costa Blanca (the white coast) is a 110 miles sunblessed stretch of Mediterranean coast in the South Eastern part of Spain. It is the southern part of the Valencia region (Comunidad Valenciana) with a variety of beautiful beaches and has one of the best climates in Spain. The Costa Blanca offers numerous attractions and a large variety of entertainment as well as a whole lot of villages to enjoy the tranquility of the Spanish country life. The Costa Blanca is one of the best appreciated areas by people coming to Spain from all over the world. The Costa Blanca did not get its name from its famous beaches (as you might think), but from the white blossoms on the fruit trees (olives and almonds) that are grown in this area of Spain. The Costa Blanca stretches from just beyond Denia in the north, to just past Torrevieja in the south. It is a coastal region with golden beaches and beautiful small coves, moving into an interior region of tree covered hills, vineyards and expansive almond tree orchards. The Costa Blanca makes an ideal place for vacationing all year round due to the mild climate in the winter and warm sunny days in the summer. For this reason the Costa Blanca is well known, with resorts like Benidorm, Altea, Alicante and Torrevieja. For sun-, sea- and beach lovers the Costa Blanca is a prime destination because of its vast stretches of sandy and sunny beaches. It also has an array of beautiful round pebbled beaches, intimate quiet coves and rocky inlets for snorkelling and diving. The diversity of the white sandy beaches laced with high towering rock formations make the Costa Blanca a beautiful place to be. Apart from the gorgeous coast there is a lot to see in the luscious landscape of the interior land. Both the coastal areas and the inland are ideal for recreational sightseeing. There are many points of interest along attractive routes, suitable for cars, bikes and pedestrians or even to be taken by train. For the active tourist the Costa Blanca has many opportunities and activities, especially in the area of water sports. Many towns like Javea, Denia, Moraira and Altea have sailing schools, yacht clubs, windsurfing- and waterskiing instructors, swimming clubs and diving schools. At numerous locations you can rent jet skis, sailing boats, motor yachts or water bikes. Some areas of the coast are well suited for fishing. The harbours and yacht clubs of Denia, Javea, Moraira, Benitachell, Benissa, Calpe, Altea, Benidorm, Villajoyosa, El Campello, Alicante, Santa Pola, Torrevieja, Dehesa de Campoamor, Cabo Roig en Pilar de la Horadada are especially worth visiting. The mild climate of the Costa Blanca provides the opportunity to play golf 365 days a year. There are all kinds of golf courses with beautiful views of mountains or the sea. The ideal weather, good visibility and mild winds make this area a perfect place to play golf. You will find a wide variety of golf courses scattered around this Mediterranean landscape. Alicante: Boat trip to the island of Tabarca from the harbour of Alicante. L'Alfàs del Pi:Tournament of the Middle Ages: dinner with show. Foso del terror (Theme park). Altea: Cactuslandia: Park with plants and birds. Benidoleig: Cave of Skulls (Nature preserve). Benidorm: "Terra Mítica" - The Theme park of the Mediterranean! Aqualandia (swim and water Paradise). Mundomar, Zoo with seals and exotic animals. Aquascope, a boat with a glass bottom for excursions at sea; leaves from the harbour of Benidorm. Cable Ski, at the beach of Rincón de l'Oix. Benidorm Palace, for a wonderful evening out (dinner show). Busot: Cave of Canelobre. Nature reserve. Calpe: Festival Park (Entertainment Park). Boat trip to the Peñón, departs from the harbour of Calpe. Elche: Huerto del Cura, a botanical garden. Jalon Valley with beautiful almond- orange- and lemon-orchards. Cascada de El Algar of Fuentes D’Algar, Mountain waterfalls and natural outdoor swimming pools. Wine cellars: some provide the opportunity for wine-tasting and at all, one can buy wine at good prices. Torrevieja: Aquopolis (Water Park - Swim paradise). Torrevieja: Finca La Valla Grande. Vergel: Safari Park Vergel (Animal Park). The Costa Blanca provides a wide array of shopping experiences. Many towns and villages have ample fun shops, a diversity of souvenir shops, boutiques and open-air markets. Whether you wander along a sunny seaside boulevard or visit a busy indoor market: there are many options for buying the things you need. Real shop-a-holics can find anything that they can dream of in the huge indoor Centro Comercial La Marina shopping centre near Benidorm. Another way to enjoy one selves at the Costa Blanca is going out at night. It is wonderfully pleasant to sit at a sidewalk café with something to drink or to eat in the coolness of the evening after the sun has set. Alicante, Elche (Elx), Benidorm and Torrevieja all have busy nightlife with bars, lots of music and atmosphere, trendy discotheques and restaurants, often located in the historical centre of the town. The promenades of the seaside towns have an enchanting atmosphere all the way into the early hours of the morning. If you prefer more quiet evenings, there are many choices in the nearby towns like Altea, Moraira, Javea, Denia, etc, in the north, as well as Guardamar, La Marina, etc, in the south. These towns offer many restaurants, little bars, and discotheques from which to choose, especially in the summer. The two most frequently celebrated feasts are the "Moros y Christianos" and "San Juan". The celebration of "Moros y Christianos" (Moors and Christians) is a re-enactment of some of the most significant history of this area. This is the favourite celebration of the inhabitants of the province of Alicante. Every village and town celebrates the festival at their own time of the year, but each festival is characterized with processions, dancing in the streets, parades, music, fireworks. The impressive re-enactment of the arrival of the Moors, the mock fights in the streets and the ultimate defeat of the Moors by the Christians is the central theme of these festivities. In mid-June, the streets are filled with bonfires, dancing, fireworks, bull runs ("Toro Embolado") and huge pieces of paper-maché artwork. This is the festival of "Les Fogueres de San Juan". At the end of the celebration, on the night of Saint John, all the paper-maché artwork is set ablaze. Other fiery rituals, like the "Fallas" in March, are more common to the region around Valencia, though the towns of Denia and Benidorm celebrate these as well. At the Costa Blanca the typical Spanish cuisine is in ample supply. The most representative dish of the different areas of the Costa Blanca is undoubtedly the Paella, a rice dish that can be prepared in many different ways. In the mountains the typical Cooking rice is used as one of the ingredients. Together with pork, sausages, pumpkins, turnips, beets, garbanzos and other beans. At the seaside especially numerous fish and shellfish are found on the menu. The many fish restaurants in the local harbours provide you with the most delicious specialities. The cuisine of the Costa Blanca also offers wonderful desserts, like nougat and ice-cream from the Xixona region, grapes, raisins, dates, almond pie, pastry soaked in sugary syrup accompanied by coffee-liqueur from Alcoy and spicy-liqueur from the Sierra Mariola. The finest red and rosé wines come from the areas Alto Vinalopó and the Marina Alta. Modern and comfortable villa with private pool in Moraira, on the Costa Blanca, Spain for 8 persons. 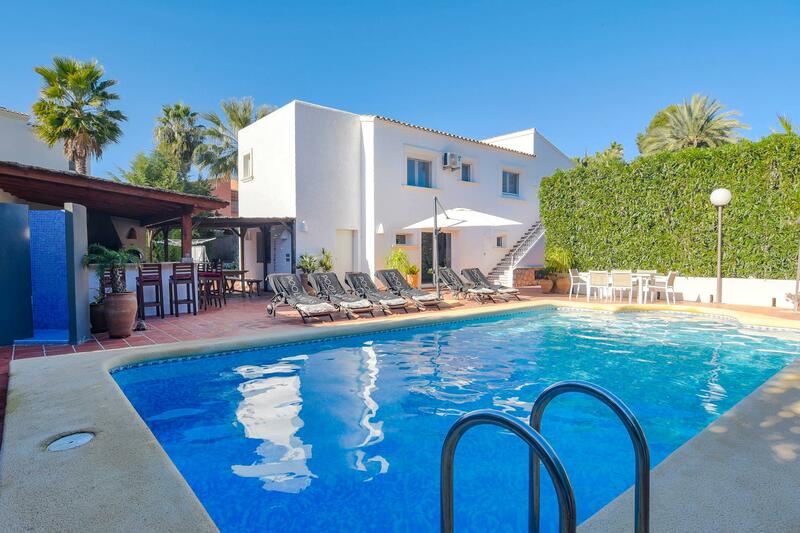 Rustic and cheerful holiday home with private pool in Javea, on the Costa Blanca, Spain for 6 persons. 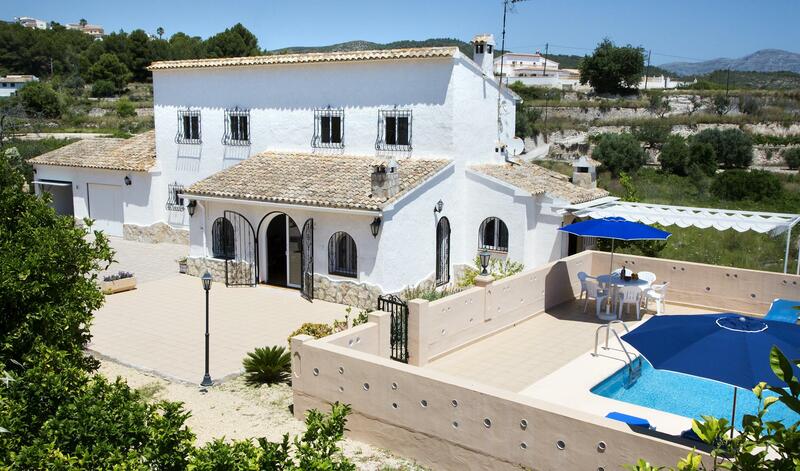 Classic and comfortable villa with private pool in Javea, on the Costa Blanca, Spain for 6 persons. Large and comfortable villa in Javea, on the Costa Blanca, Spain with private pool for 12 persons. 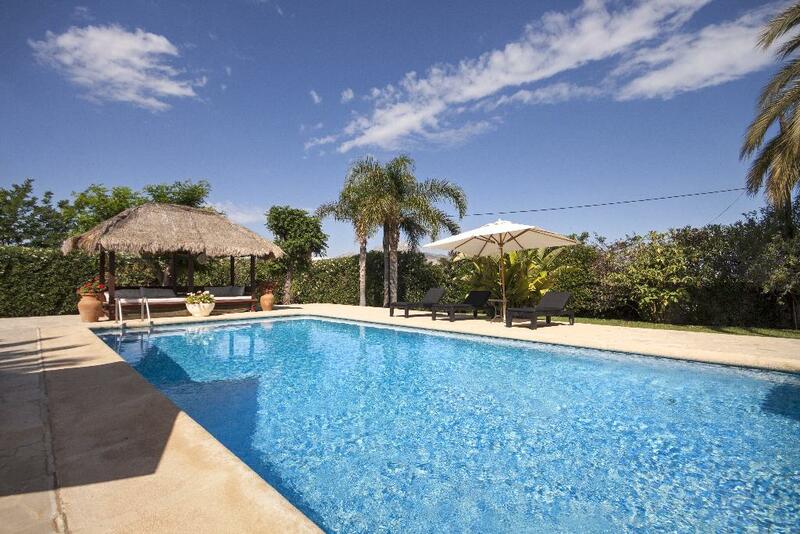 Large and nice villa with private pool in Javea, on the Costa Blanca, Spain for 16 persons. Large and comfortable villa in Javea, on the Costa Blanca, Spain with private pool for 20 persons. Large and comfortable villa in Javea, on the Costa Blanca, Spain with private pool for 22 persons. 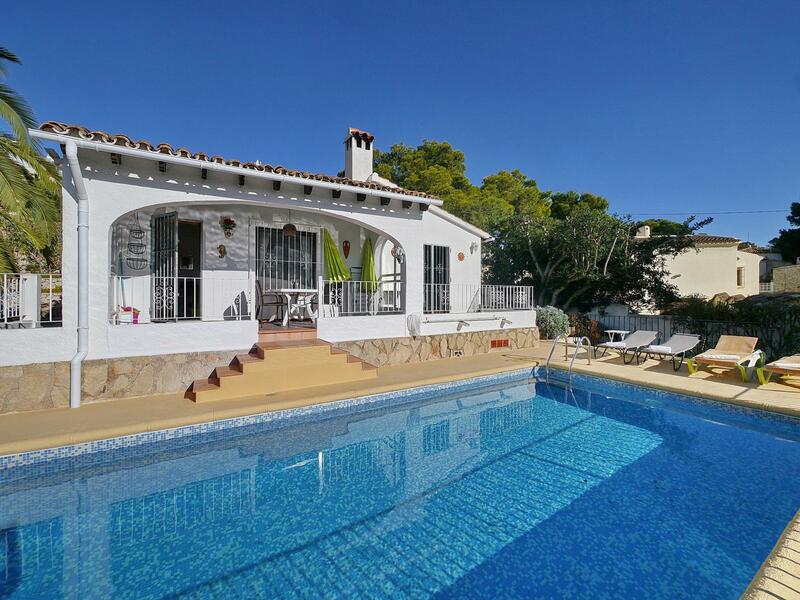 Beautiful and nice villa in Javea, on the Costa Blanca, Spain with heated pool for 6 persons. Large and nice villa with private pool in Javea, on the Costa Blanca, Spain for 8 persons. Modern and comfortable villa with private pool in Javea, on the Costa Blanca, Spain for 6 persons. 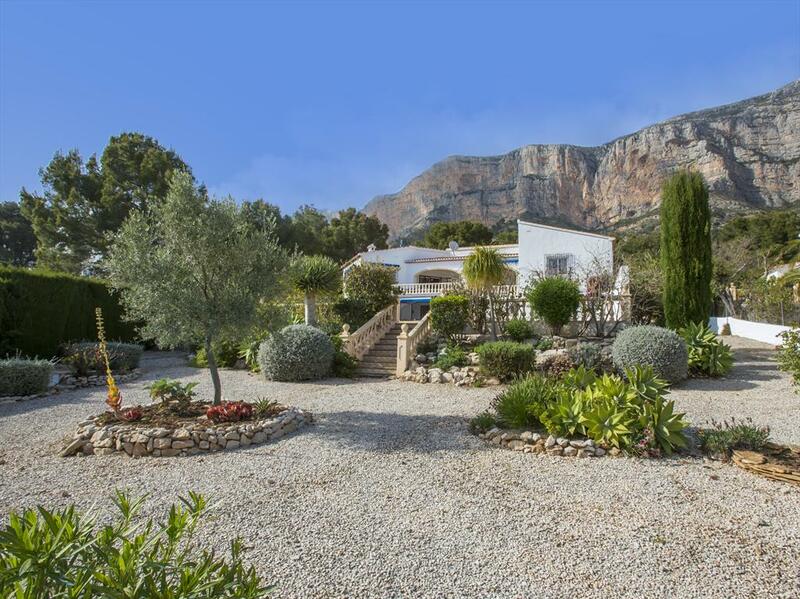 Rustic and romantic villa with private pool in Javea, on the Costa Blanca, Spain for 4 persons. Large and comfortable villa in Javea, on the Costa Blanca, Spain with private pool for 8 persons. Large and comfortable villa with private pool in Javea, on the Costa Blanca, Spain for 4 persons. Large and comfortable villa in Javea, on the Costa Blanca, Spain with private pool for 6 persons. 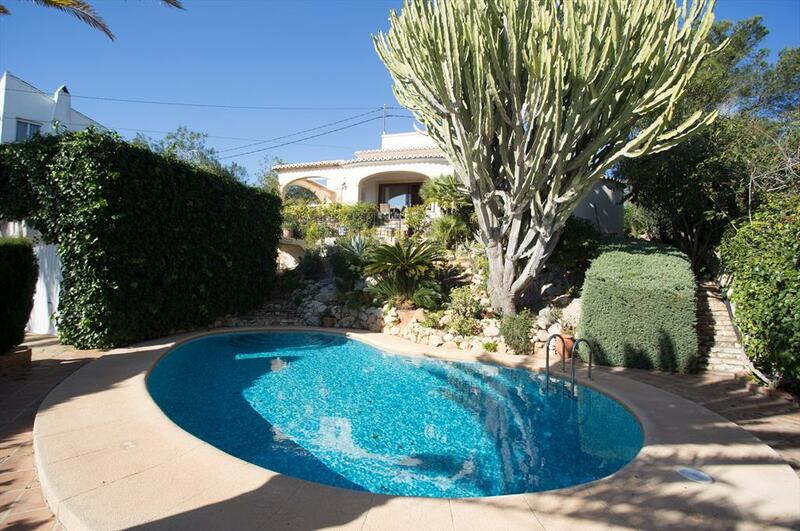 Beautiful and cheerful villa with private pool in Javea, on the Costa Blanca, Spain for 8 persons. Wonderful and romantic villa with private pool in Javea, on the Costa Blanca, Spain for 6 persons. 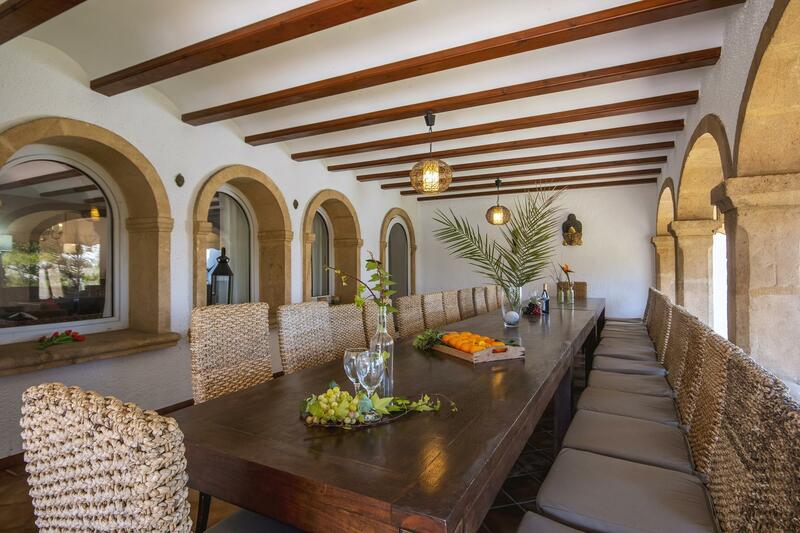 Rustic and comfortable villa in Denia, on the Costa Blanca, Spain with private pool for 8 persons. 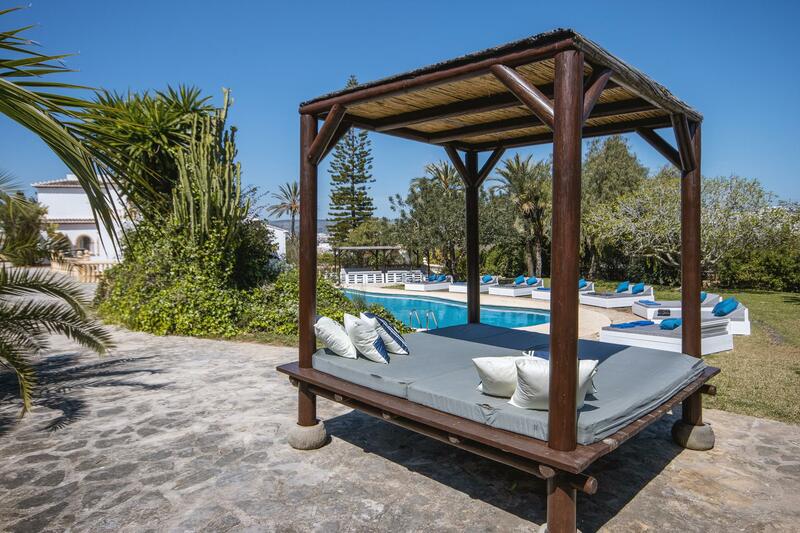 Rustic and comfortable villa with private pool in Denia, on the Costa Blanca, Spain for 4 persons. Rustic and comfortable villa in Denia, on the Costa Blanca, Spain with private pool for 6 persons. Wonderful and comfortable villa in Denia, on the Costa Blanca, Spain with private pool for 6 persons. 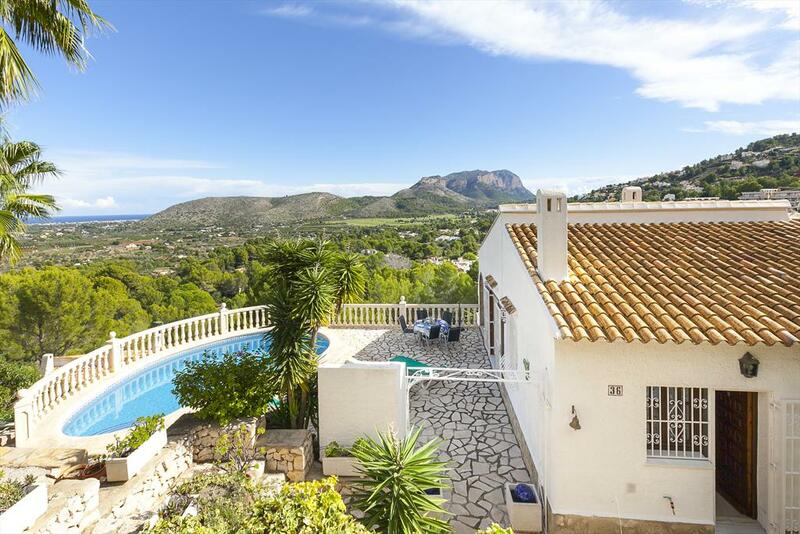 Beautiful and classic villa with private pool in Javea, on the Costa Blanca, Spain for 4 persons. 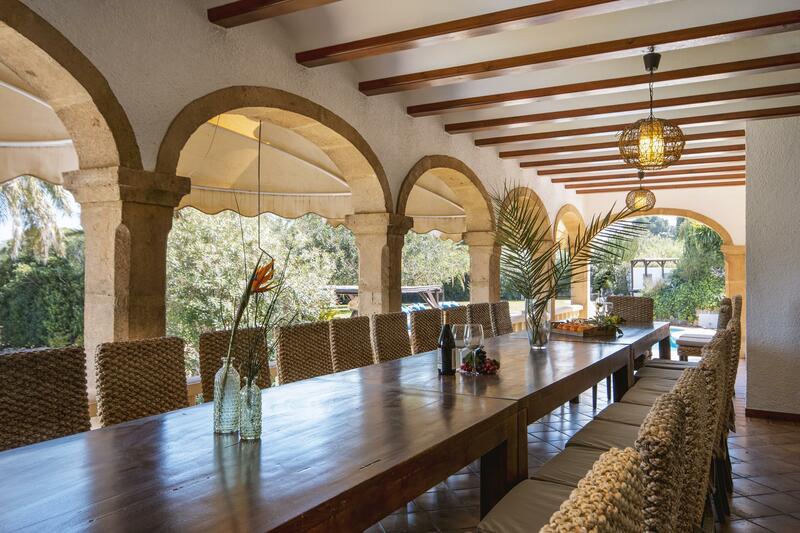 Wonderful and classic villa with private pool in Javea, on the Costa Blanca, Spain for 8 persons. Beautiful and comfortable villa in Javea, on the Costa Blanca, Spain with private pool for 6 persons. 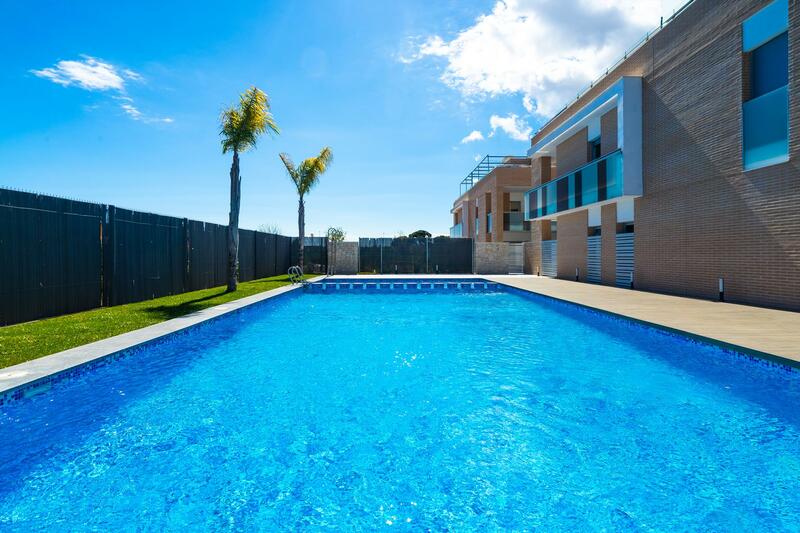 Modern and comfortable apartment in Javea, on the Costa Blanca, Spain for 5 persons. 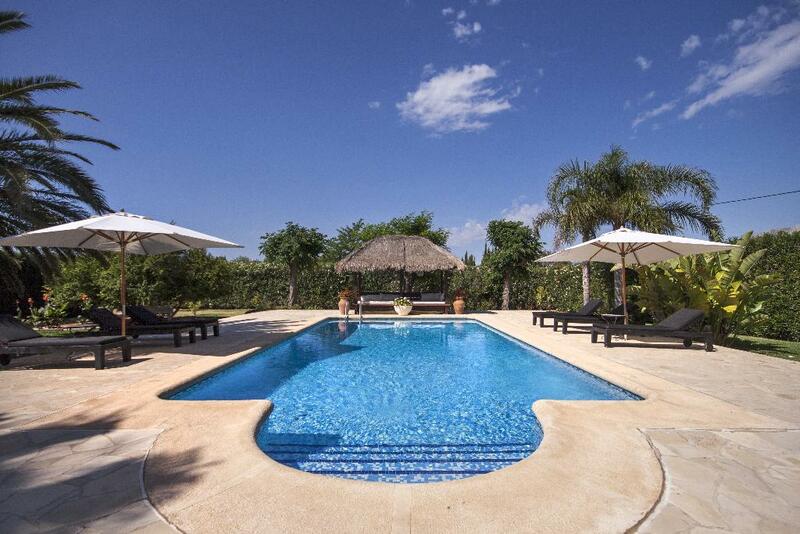 Lovely and luxury villa in Javea, on the Costa Blanca, Spain with private pool for 10 persons. Beautiful and comfortable villa with private pool in Moraira, on the Costa Blanca, Spain for 4 persons. Large and comfortable villa in Moraira, on the Costa Blanca, Spain with heated pool for 12 persons.